Now that the Hall of Fame inductions for 2017 have been completed, I have a few things I would like to get off my chest. I needed some time to decompress and digest what I saw from the voters. The voters did vote in three well deserved candidates in Jeff Bagwell, Pudge Rodriguez, and Tim Raines. I have been in the Jeff Bagwell Hall of Fame fan club since day one. This class came with a lot of scrutiny by baseball writers, analysts, bloggers, fans, and former players. I have outlined the reason why below. 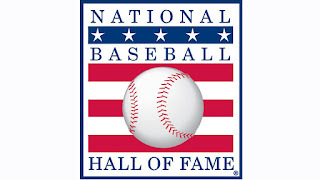 qualify from the Hall of Fame, but the fact that Pudge and Bagwell got into the Hall of Fame, as well as former commissioner Bud Selig, shows a changing of the guard. That change could signify all the alleged users in the steroid era being elected. I still don’t think the writers know exactly where to draw this line. 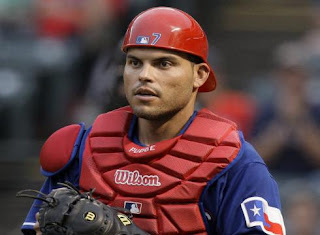 Pudge, and to a lesser degree Bagwell, were said to have done steroids or speculated to have done steroids by former players, but neither of them tested positive for steroids during their playing days. The writers this year did show more support for guys like Roger Clemons and Barry Bonds. Neither of them tested positive during their playing days either, but everyone pretty much knows they took steroids. It is just hard to envision a Hall without the best pitcher and hitter of their era in it. In my opinion, the writers need to have the same criteria for each player from each era. If the writers have shown they are willing to vote in members of the steroid era, then shouldn’t the best players of that era be placed in the Hall? The Hall is supposed to be about on the field play, not about the morality of each of the players playing it. 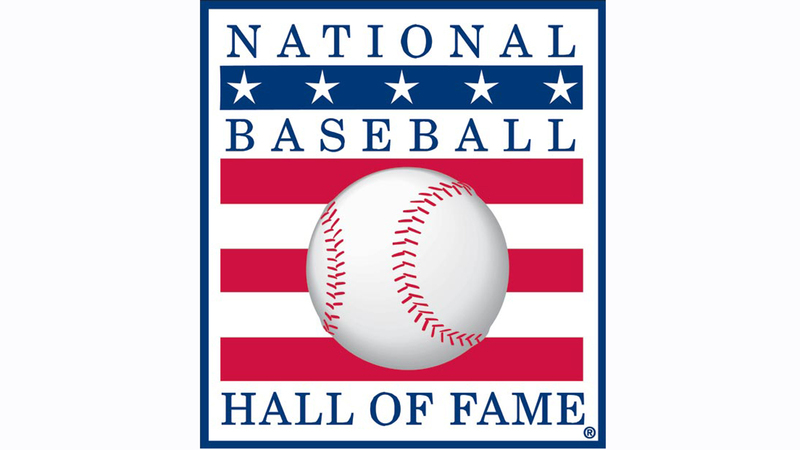 I know that steroids affected their play on the field, but Barry Bonds and Roger Clemons would have been Hall of Famers without the steroids, so the fact that Pudge and Bagwell got into the Hall before two of the greatest to play is disconcerting. Now, back to the morality issue. Curt Schilling has said some interesting things on Twitter, and whether you agree with them or not, that should not affect how you viewed him as a baseball player. The fact that he lost support shows me that the writers are considering the type of person he is outside of baseball. The Hall is not about your post playing life, it should be about your field stats and your numbers. I personally do not think Curt is worthy of the Hall, because I don’t think he did enough on the field. I never would have voted for him. It just doesn't make sense that more people thought he was a Hall of Famer last year than this year. He has not played in six years, so how can he lose votes? Unless it’s because he rubs some people the wrong way. And, let's not forget, Ty Cobb is in the Hall of Fame. If you want to place a morality clause on a baseball player, let’s start with him and kick him out. I have also found myself wondering why is there such a disvalue of the closer position? I mean, Trevor Hoffman and Billy Wagner are barely staying on the ballot. Those two men redefined a late inning reliever. When those two came into the game, the game was over. Those guys did not blow many saves. Not too many guys other than Aroldis Chapman can throw as hard as Billy Wagner did from the left side. I think it is time for some new blood for the Hall of Fame voting. We are in a new era in baseball, one in which guys are taking performance enhancing drugs. Instead of baseball acting like it has never happened, they should embrace it, and reward those players who are still the Hall of Famers in this era. Knowing the way the writers think about closers and those in the steroid era, it will be interesting to see how they treat guys like Mariano Rivera and Big Papi when their time comes.